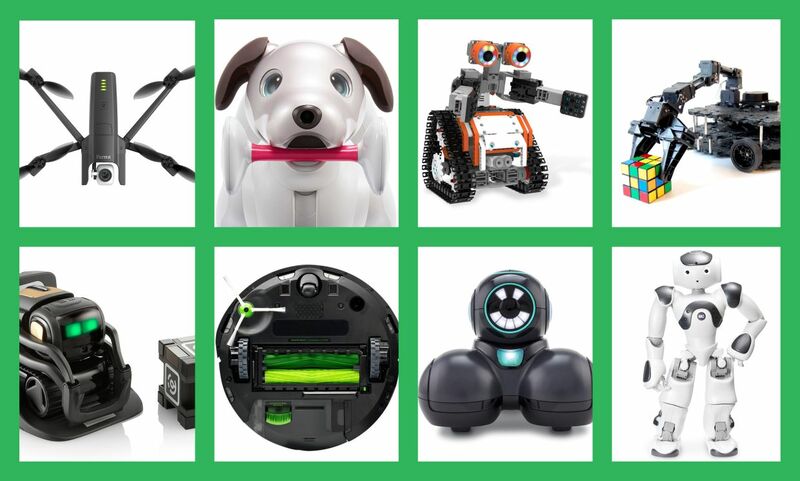 This year, The Essentials Report, has curated & analyzed the content published by 120 influencers like Automaton and Erico Guizzo, discussing hashtags such as #Robotics , #Robots and #Robot. 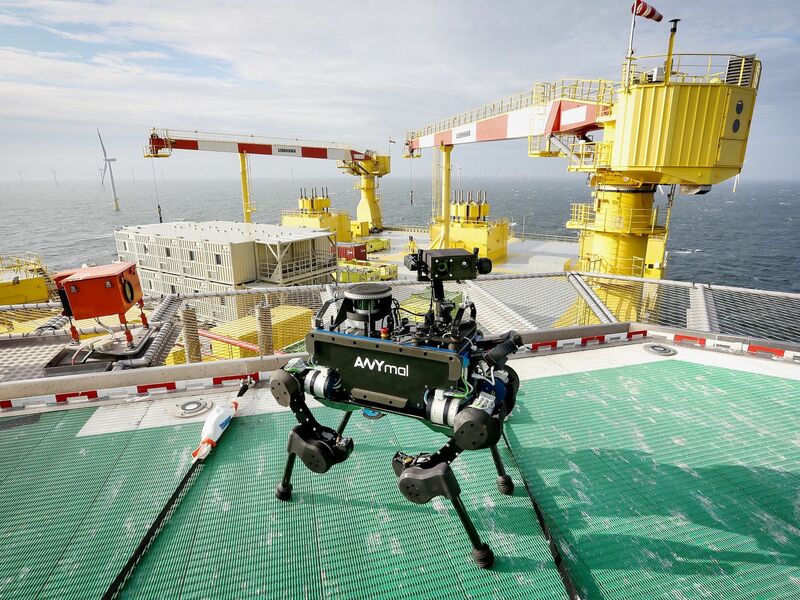 A new video of Atlas, the company's two-legged robot, shows off its agility as it bounds up a platform. 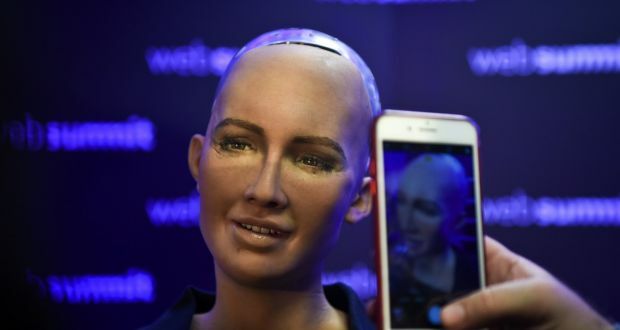 Consumers with expectations inflated by years of science fiction saturation might find themselves frustrated as domestic robots fail to perform basic tasks. 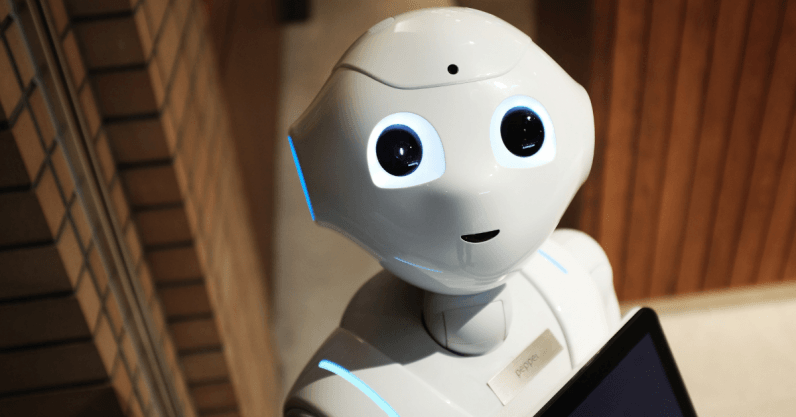 In Las Vegas in January 2019, a RoboBusiness track will enable experts and attendees to answer these questions and more about service robot applications. 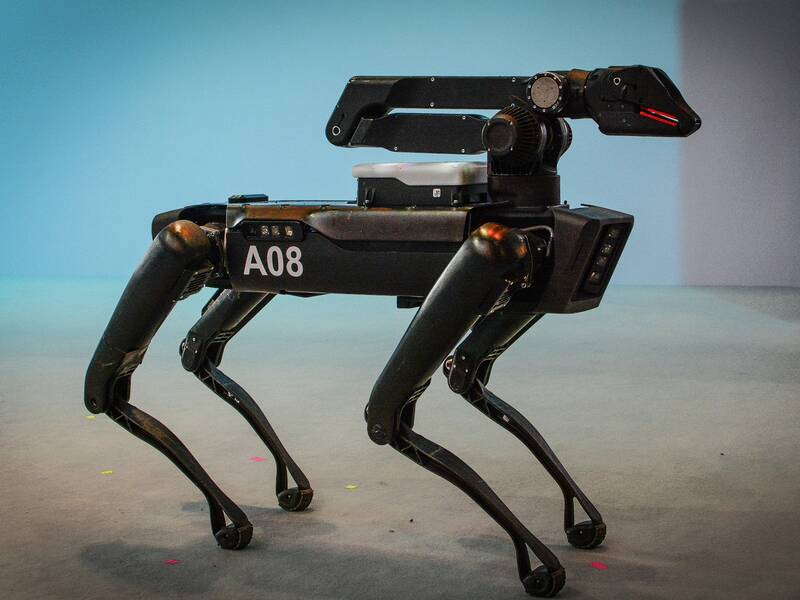 A new video of SpotMini, a quadruped robot, shows the mechanical pup looking more businesslike than usual. The Roomba cleaned floors, and it was a hit. 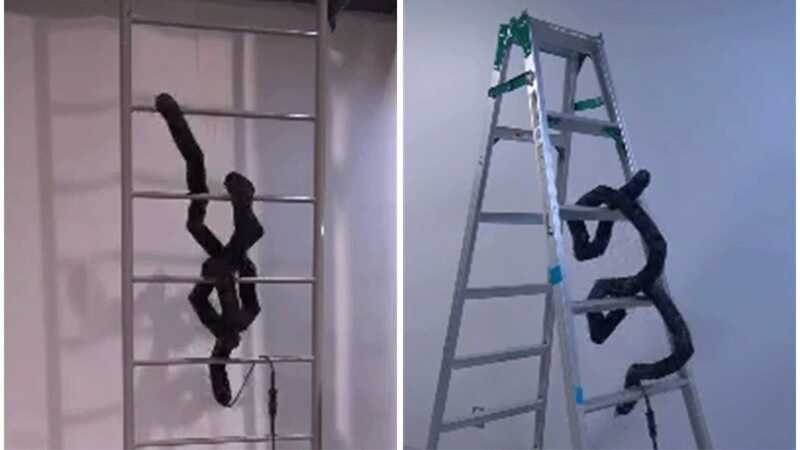 But though many have tried to perfect the next version of a home robot, no one has succeeded yet. 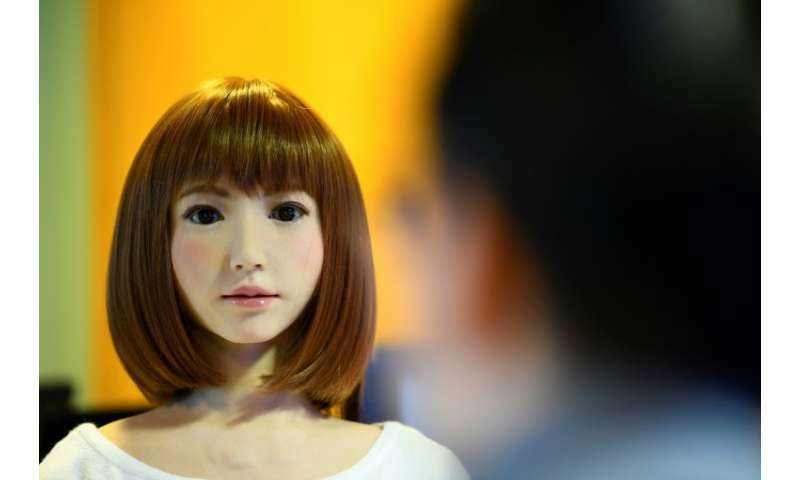 Sporting a trendy brown bob, a humanoid robot named Erica chats to a man in front of stunned audience members in Madrid. What ‘rights’ have artificial intelligence objects, and can you embed a conscience? Robot design must incorporate user needs as well as technical advances and aesthetics, writes guest columnist Alexandre Colle. 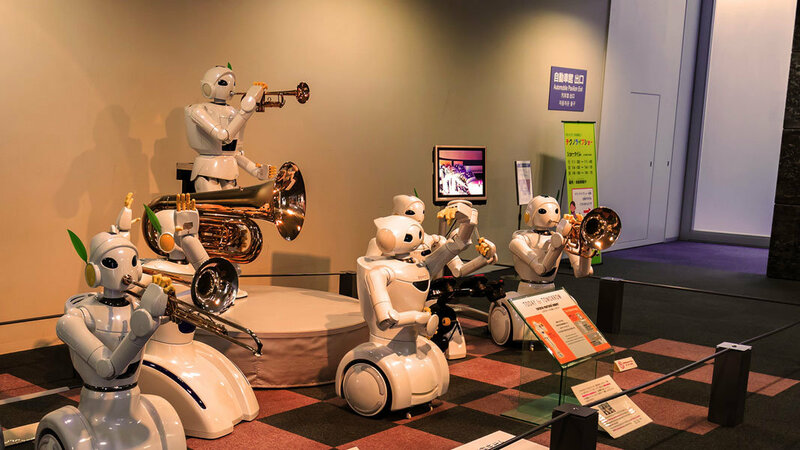 Together, towards a world full of robots. Market Intelligence for the Global Robotics Industry. Breaking News, Research, Analysis, Financial Transactions, and more! 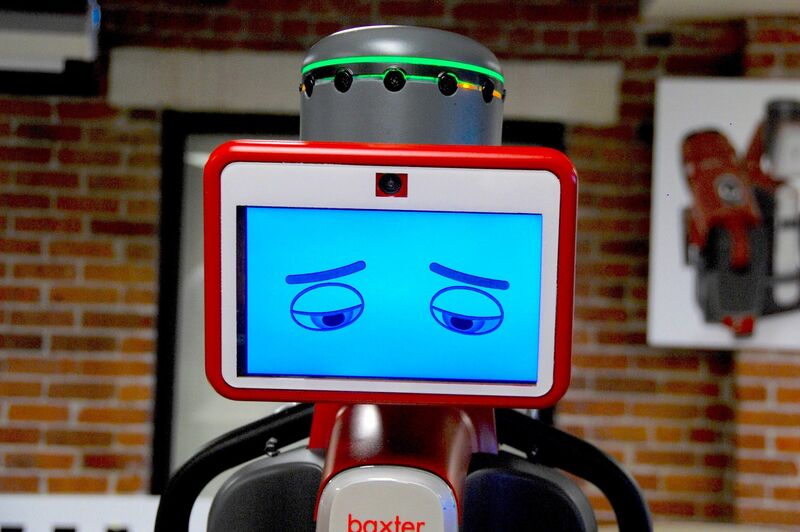 Based in Boulder, CO, Misty Robotics, Inc. is building the robot for everyone. Misty Robotics’ vision is to put a personal robot in every home and office. Robohub is an online platform that brings together leading communicators in robotics research, start-ups, business, and education from around the world. Chronicling technological progress in AI, robotics, health, & exponential tech. By @singularityu. The latest technology news and analysis from world's leading engineering magazine. Mother. Wife. Filmmaker. Red lipstick. Hats. Emmy-Nominated & Sundance filmmaker & founder The Webby Awards, co-founder 50/50 Day & Character Day. 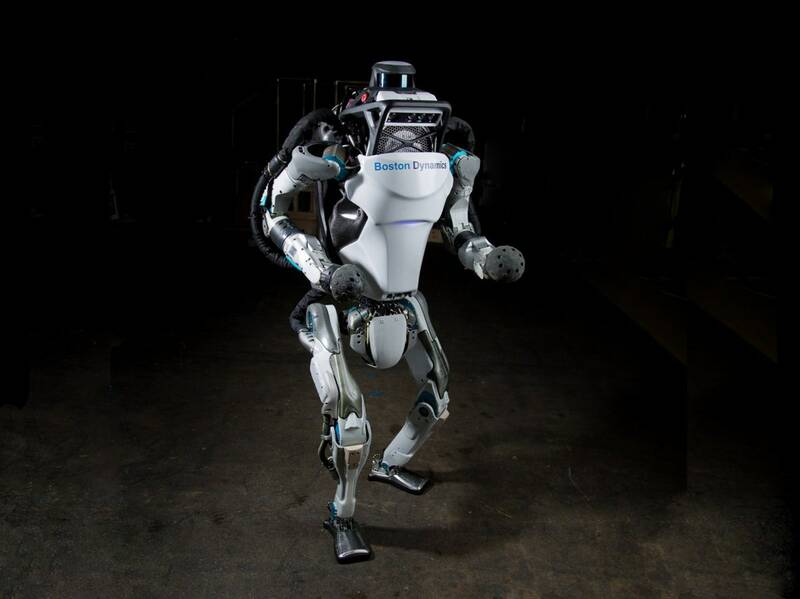 Supporting the innovation and commercialization of robotics technologies in Silicon Valley.